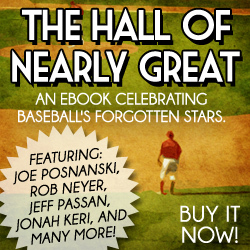 Red Sox Nation - Alberta: MSP Annual is here!!! 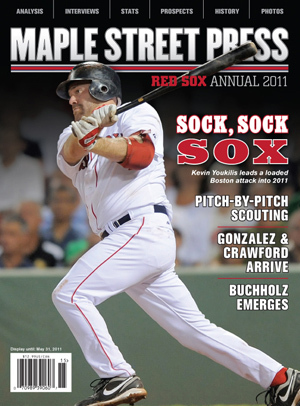 Today, I received my Maple Street Press Red Sox Annual 2001. No, seriously. I haven't even cracked the cover yet (2nd note to self: What the hell are you waiting for??? the blog update can wait), but I've gotten these for the last 5 or 6 years, and if I was ever stranded on a desert island, this would be at or near the top of my reading list. Absolutely excellent analysis from some great writers. After I actually read it, I'll update this with a more detailed analysis, and let you know what you can look forward to when you get your copy.